On Wednesday, February 4, 2015, at 4:50 p.m., two young girls were playing in a front yard near the intersection of 35th Street and Highland Avenue. The occupant of a minivan stopped and took pictures of the girls. There was no contact made between the girls and the driver and it was unknown what the driver's intentions were. The driver was described as being a white man in his 20's or early 30's, driving an older model white Toyota minivan with black rims and a black luggage carrier. 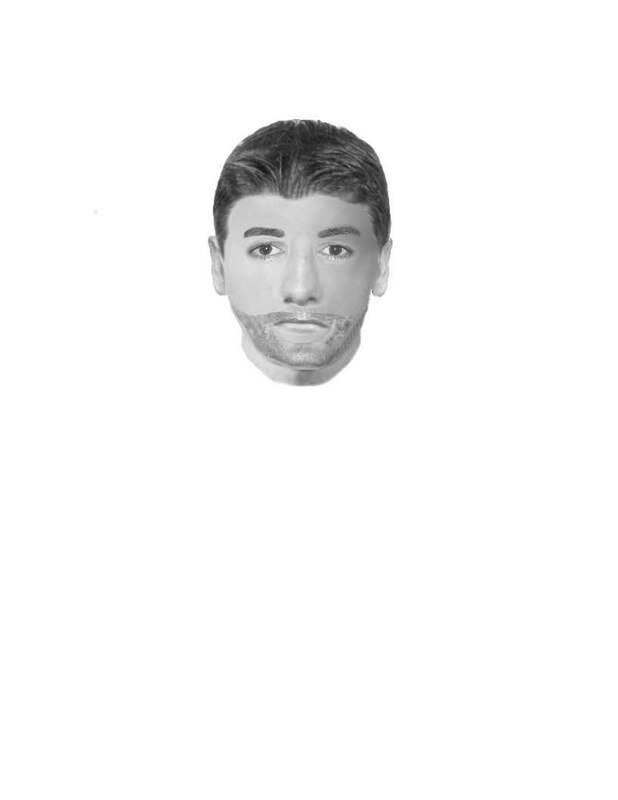 Shown is a composite drawing of the driver. Patrols have been increased at all parks and schools. The Police Department would like to remind parents to review stranger danger practices with their children. Children should also be instructed to run to a familiar house or to school and get help immediately if approached by a stranger. The police should then be called as soon as possible.